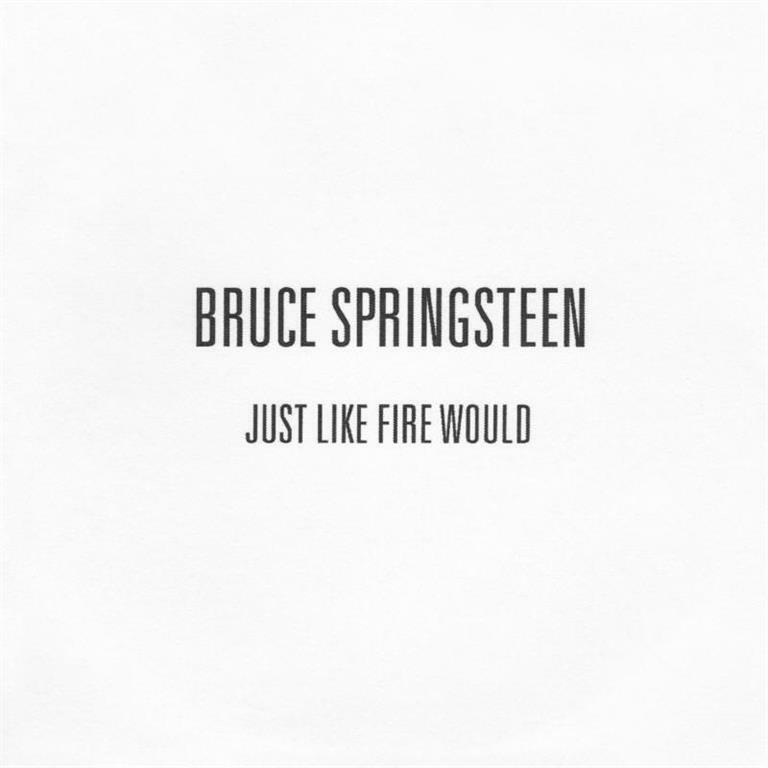 Bruce Springsteen released 'Just like fire would' on his 2014 album High Hopes. 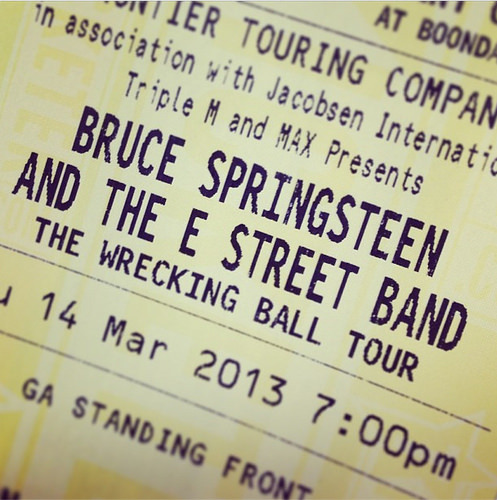 The song was recorded in studio in March 2013 during the Australian leg of the Wrecking Ball Tour. Along with High hopes, the song was cut at Studios 301 in Byron Bay (a town 165 kilometres south of Brisbane) and Sydney in Australia, with the E Street Band and featuring Tom Morello on guitar. Morello, who was in Brisbane, recorded his part at the studio's Byron Bay complex while the rest of the band recorded together at the studio's Sydney complex. This happened in one day, though some parts were added or re-recorded later. The recording sessions in Australia were spontaneous. The band was there and so was Brendan O'Brien's engineer Nick DiDia who had moved to Australia, "so they just decided to cut a couple songs," Rom Aniello told Andy Greene in a December 2013 interview for Rolling Stone. "I was listening in online. I wasn't part of the tracking session." 'Just like fire would' was released as a single on 22 Jan 2014. A music video for the song was simultaneously posted on both Bruce Springsteen's official website and Bruce Springsteen's VEVO YouTube channel. 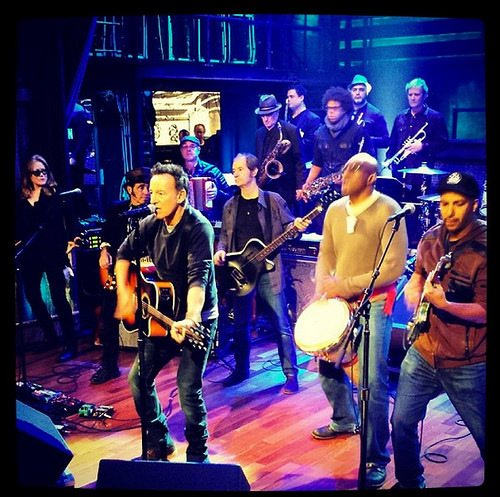 It was filmed on 13 Jan 2014 at SIR Studios in New York City, NY, during Bruce Springsteen and the E Street Band's closed rehearsal prior to their appearance on Late Night with Jimmy Fallon the following day. The audio is dubbed from the album version.
" 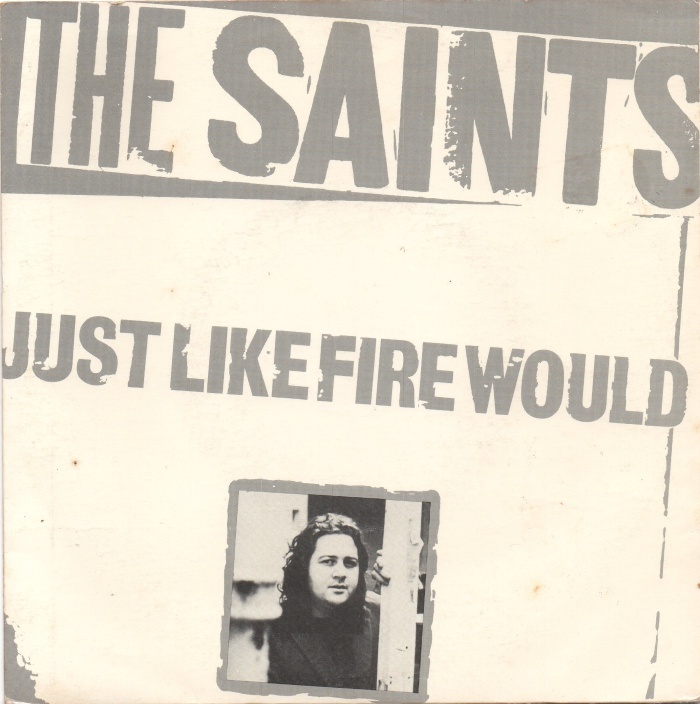 Just like fire would " is a song by Australian rock band The Saints. It was written by frontman Chris Bailey and first released on the band's 1986 album All Fools Day on the Mushroom label. The track is album's opener and leading single. In a December 2013 interview for Rolling Stone, Bruce Springsteen told Andy Greene that The Saints' Just like fire would is a song that he had on his radar for 20 years or so and that he always liked.